Dawn Sequeira is founder of Legacy Immigration, a full-service immigration law firm. She specializes in complex immigration matters, employment-based immigrant and family-based immigrant visas. Ms. Sequeira is Vice Chair of the Committee on Immigration and Human Rights, International Law Section, D.C. Bar Association. 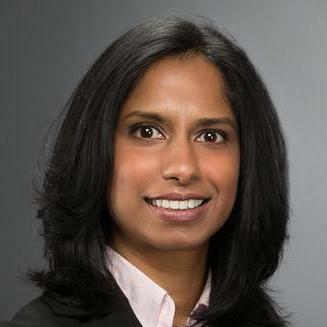 Ms. Sequeira is licensed to practice in New York, Washington, D.C. and before the U.S. Supreme Court. "She is very active on her work. What she did was helped us to file for my in-law’s in a day even though I am in Delaware and she is in Maryland. We spoke over the phone and she helped walk thru and we didn’t even have to go there. Saved us time and money. I would recommend her to everyone. One of the best lawyer out there." Represented individuals before USCIS, AAO, Immigration Court, and BIA.